Delivers 380 ft-lbs of torque for faster installations. The 3/4" Impact Wrench with Rocker Switch and Friction Ring Socket Retention is designed to maximize your productivity. 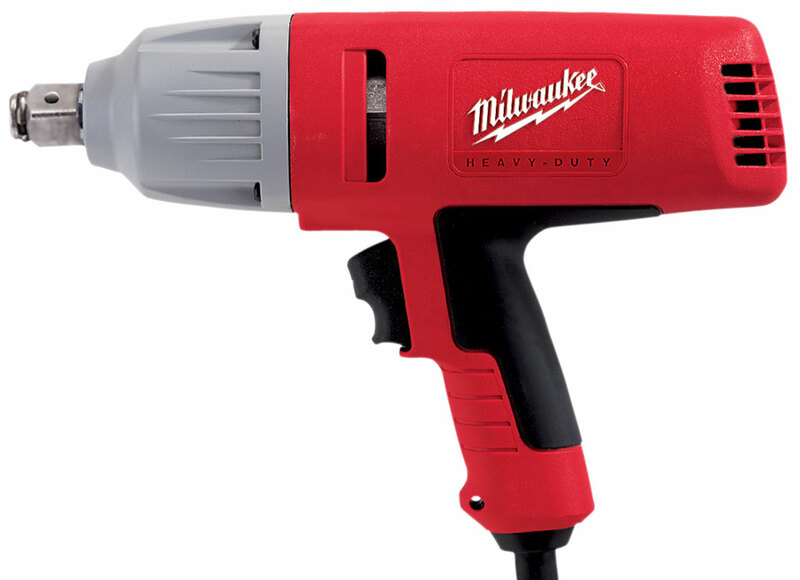 Its powerful 7.0-amp motor drives a unique impact mechanism that produces high torque and 1750 RPM for installing or loosening bolts in less time.